I've been following the Cleveland Golf brand on social media for quite some time. They are known for their wedges, but they have a wide range of products and a lot of TOUR players are hitting their clubs. I wanted to learn more about the brand, so I invited Zack Oakley to come on the show. 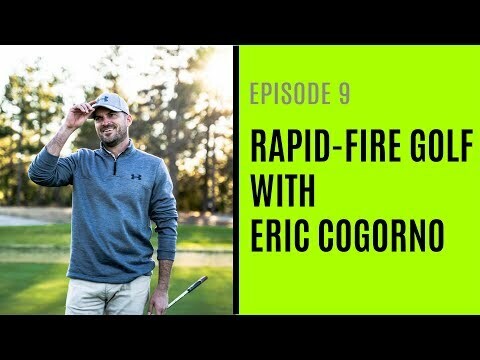 On this episode of the #WednesdayMatchPlay you will learn more about their clubs, what they are doing to stay competitive in the marketplace and what they are working on for future releases. This episode of the #WednesdayMatchPlay is presented by Eat Sleep Golf. I’ve been following the Cleveland Golf brand on social media for quite some time. 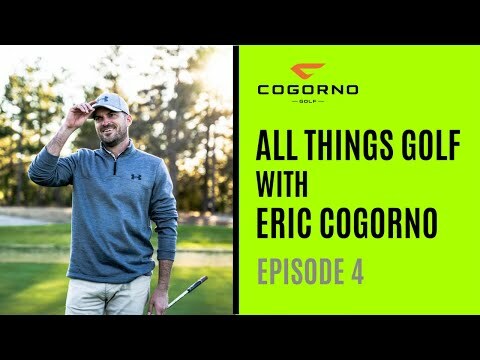 They are known for their wedges, but they have a wide range of products and a lot of TOUR players are hitting their clubs. I wanted to learn more about the brand, so I invited Zack Oakley to come on the show.